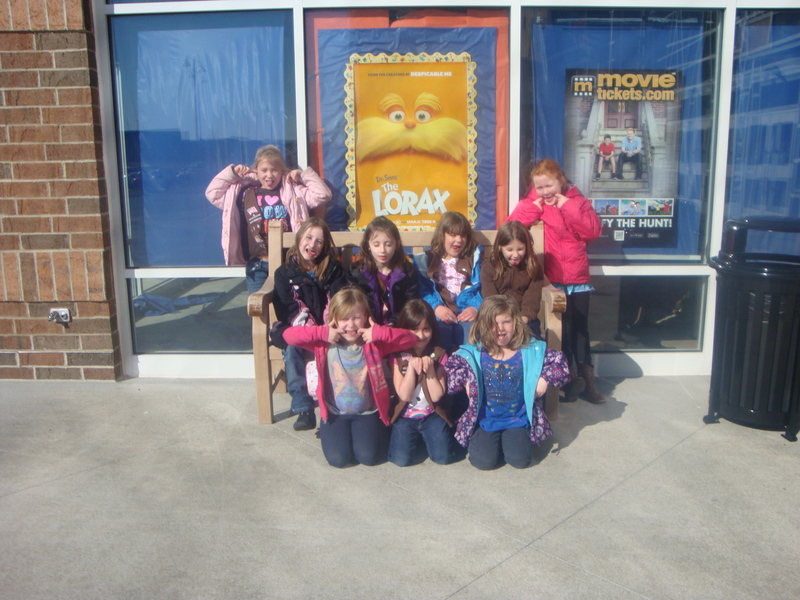 The Lorax… a Lesson and a Fun Badge! My co-leader Abbey wanted to take the girls to see the Lorax as a lesson in environmental issues. That’s perfect I told her so my mind of course went to what can we do for them to take home and get a little more out of it…..got it! 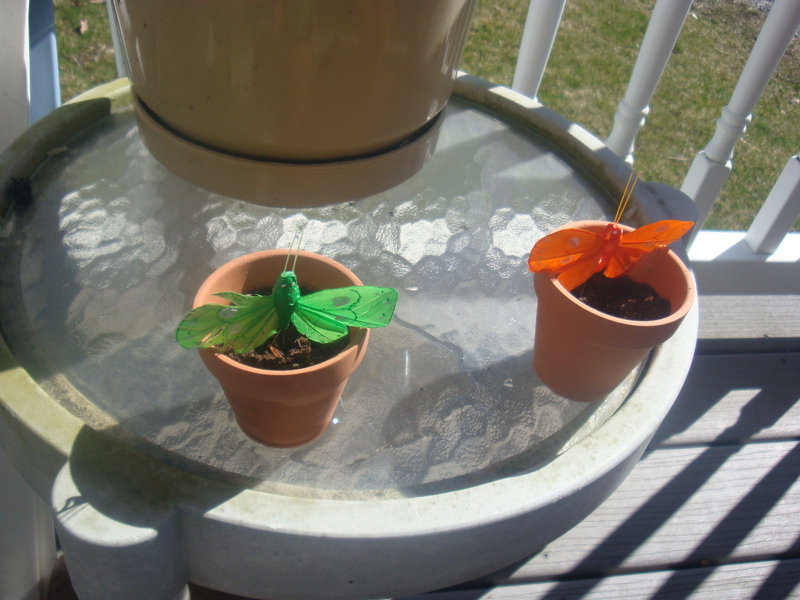 I ran to the Dollar Tree and got tiny terracotta pots and little butterflies. 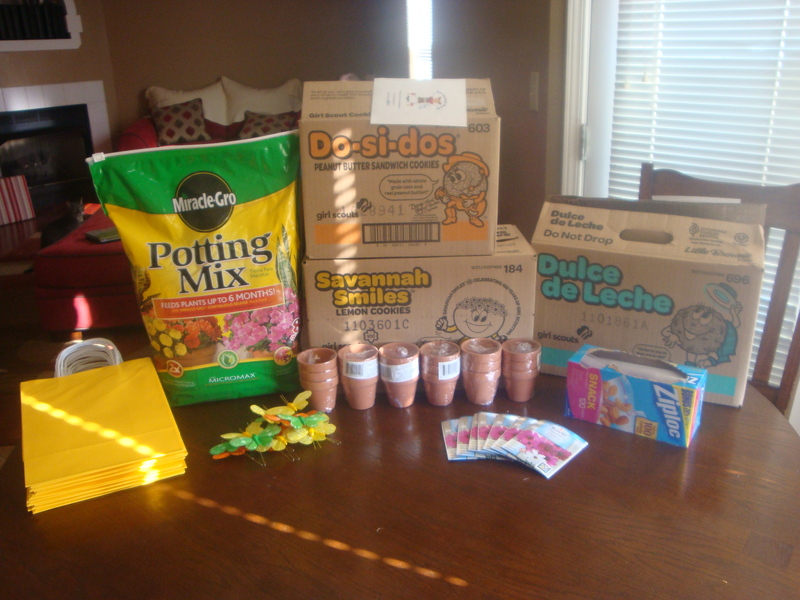 Then I ran to Lowes and got potting soil and seeds. 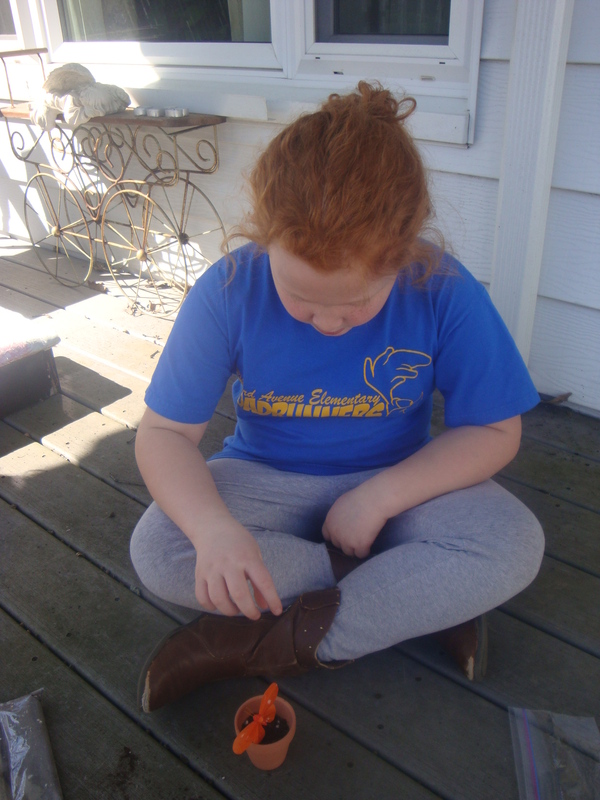 I have snack baggies at home and we were finally getting them the patches with our troop number on them. So there it was a take home project was born! I chose the Burpee Cosmos mix because they spout practically overnight. 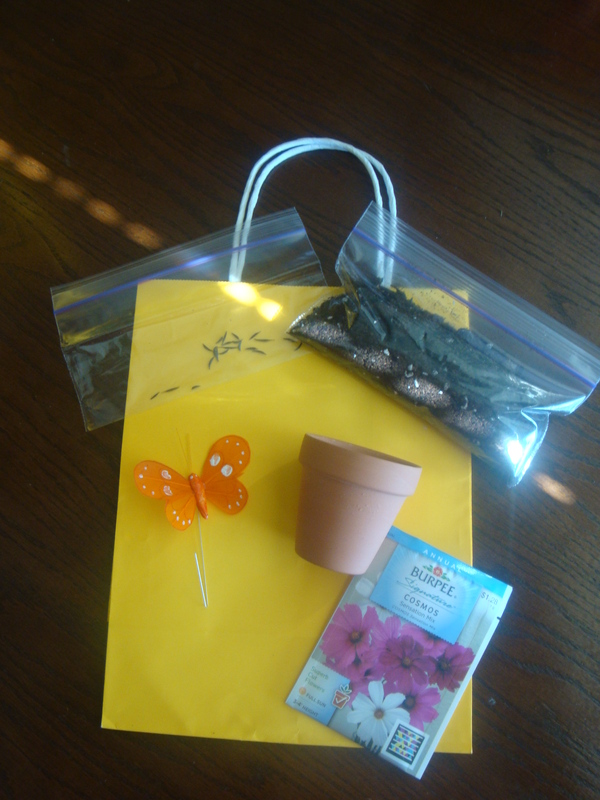 I put soil in the snack bags and seeds in another, placed the pots in paper towels so they wouldn’t break and was just plain excited for our little Girl Scouts to get their bags. 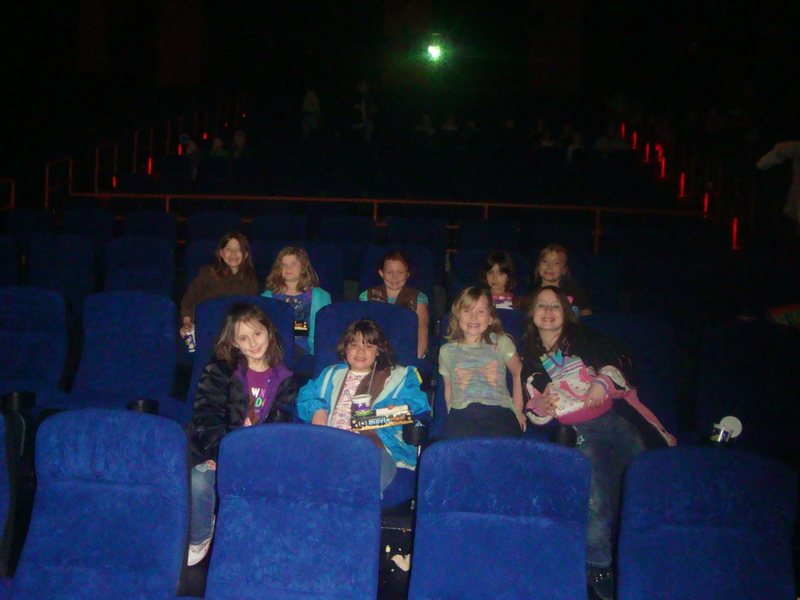 So we all met at the theater, the girls all had their own snack money from Mom and Dad and ordered for themselves they all got the same thing so no one’s feelings were hurt. 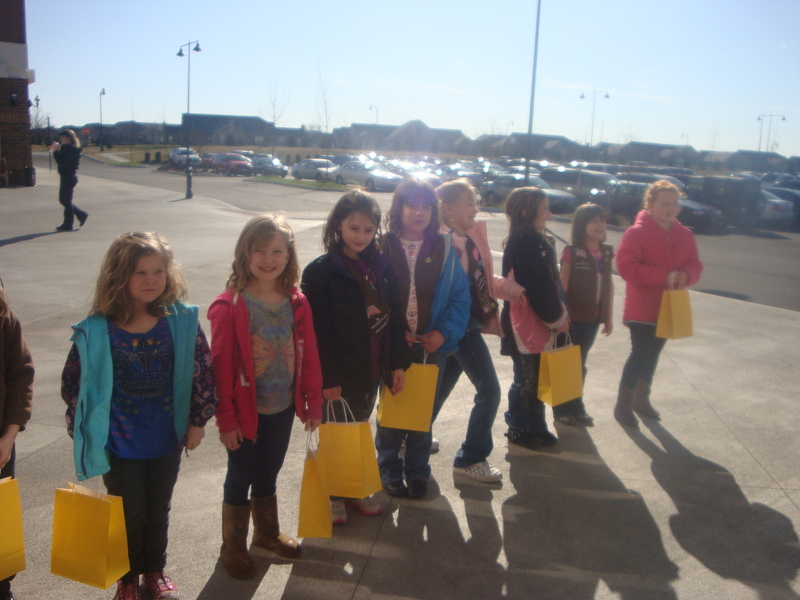 We used the troop funds for the tickets (special thanks to one Momma who made a generous donation to the troop!) The girls got all settled in…. Unfortunately we were missing a couple (they got their bags later though!) The girls sat in two rows keeping them close with one leader on the end of each and parents on the other ends in case we needed potty time they couldn’t go out alone. They were wonderful the giggles and smiles were contagious. But I wondered do they understand what it’s really about? That’s when I looked down my row and saw my daughter crying not a sobbing loud cry but a quiet, had to put the popcorn down and wipe her eyes cry. She got it. The part of the movie she teared up at was when Ted got out of town and saw the devastation, there were no trees, no grass. There was nothing. 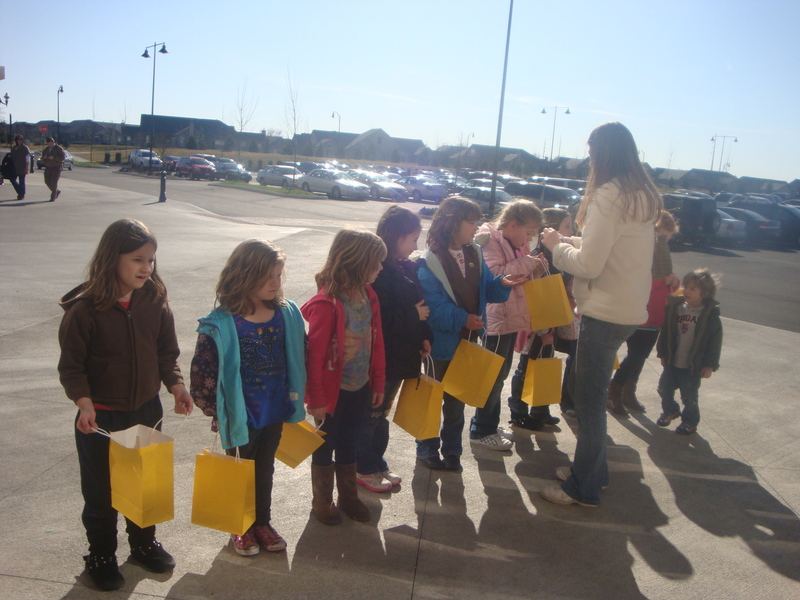 After we left the theater we had the girls go outside to the bench so we could grab the bags and talk about the lesson and the take home project. It was very sunny but cold! 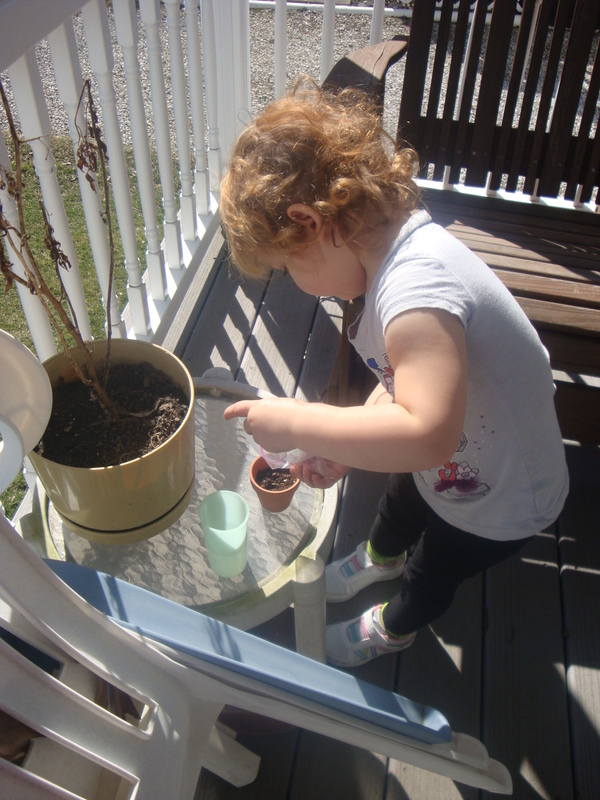 All the girls understood the lesson and were excited to plant their flowers. Yet a little sad after we explained some of the movie to them. 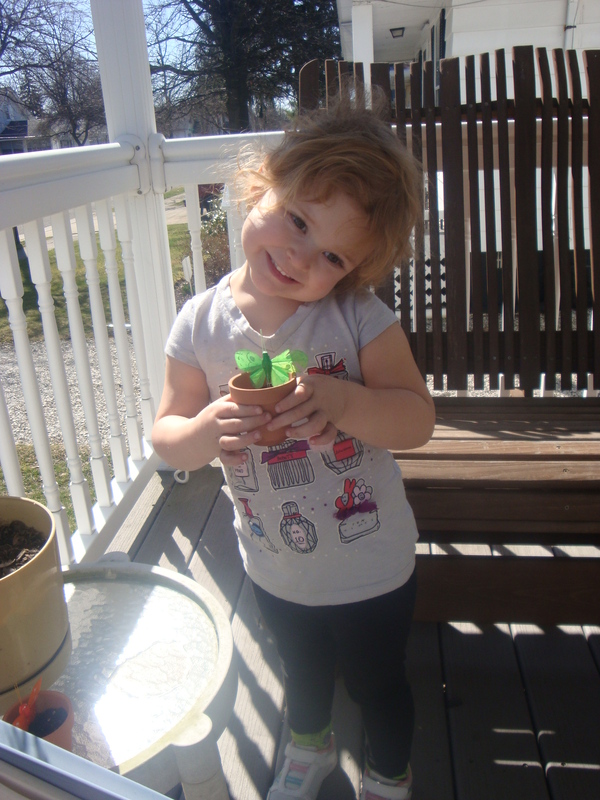 So we had them make silly faces and promise to help mother nature and the earth! Did YOU know you had to show your tongue to make a silly face??? LOL We then had the girls stand in line for the fun patch! These girls LOOOOVE their patches! Abby is the head leader so I always ask her to hand them out besides I am the troop photographer right??! (that’s little Drake following his momma (-: ) Phoebe was supposed to come but decided biting her sister’s head was more fun and stayed home…no movie for biters! The girls had a lot of fun and one of the take home instructions to the parent was to bring in a picture of their daughter holding the finished product. 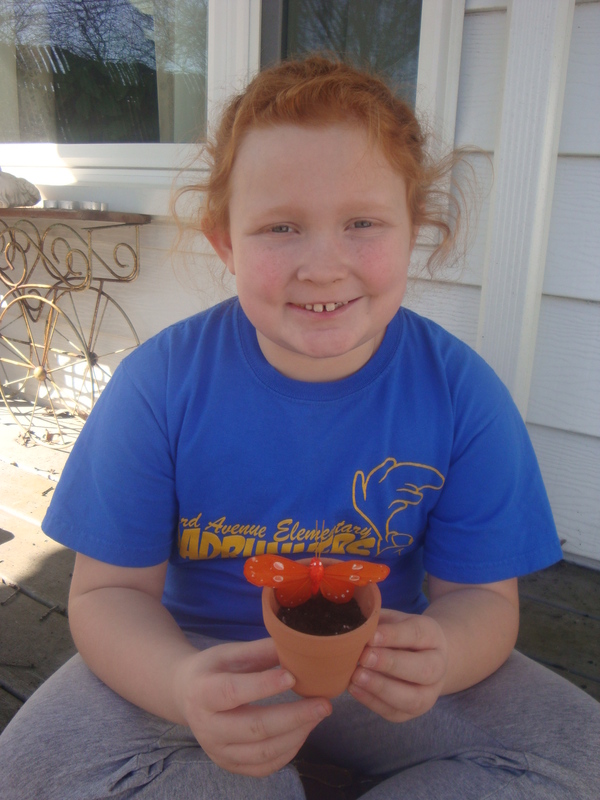 Because that is also the beginning of our Gardening badge too! When they added the butterfly the project was complete! I took Py’s picture for the scrapbook …. So there it is lesson learned and project completed all with smiles, a few tears and a better appreciation of the environment. 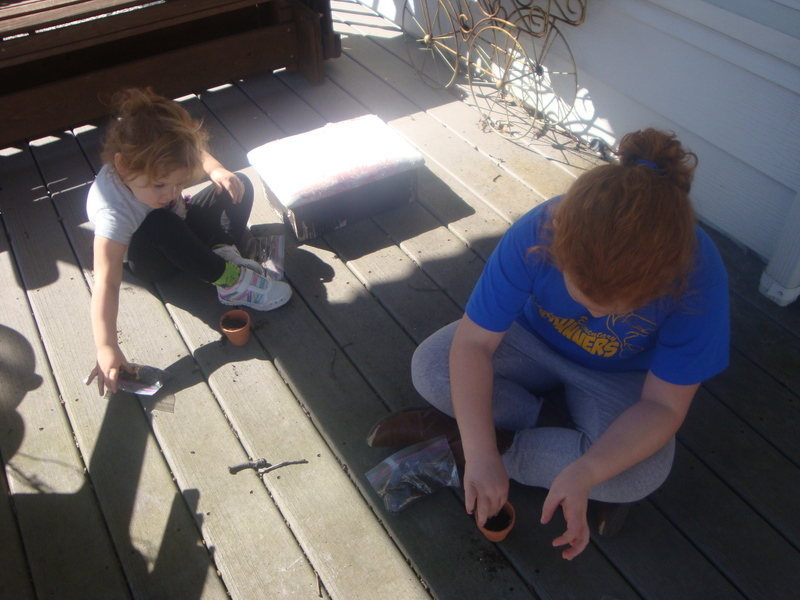 This entry was posted in Girl Scouts and tagged badge, brownies, eniviroment, girl scouts, lorax, movie, planting. Bookmark the permalink.